been formed to prepare activities for 2009. 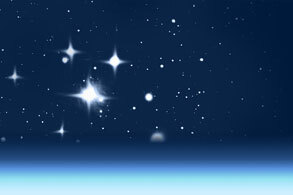 These Nodes establish collaborations between professional and amateur astronomers, science centers and science communicators in preparing activities for 2009. More than 90 countries are already involved, with well over 140 expected. To help coordinate this huge global program, and to provide an important resource for the participating countries, the IAU has established a central Secretariat and this website as the principal IYA resource for public, professionals, and media alike.